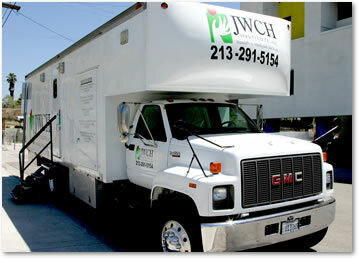 JWCH’s Mobile Testing Unit is a 2-exam room medical unit that provides co-morbidity testing services including rapid HIV testing, hepatitis B, C and STI screenings. Referrals for hepatitis vaccination services are provided at various sites in and around downtown Los Angeles (SPA 4). For further information please contact Ken Varela at (323) 201-4516 ext. 3045, or Email: kvarela@jwchinstitute.org. Various locations in and around downtown Los Angeles (SPA 4). 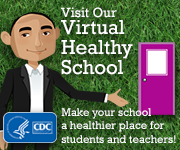 Please contact program for site locations and hours.